Babyanything is a jewellery label designed and handmade by Lucie Ferguson in Sydney. Each piece is made from precious metals and stones and includes everything from biker skulls to dainty heart rings. 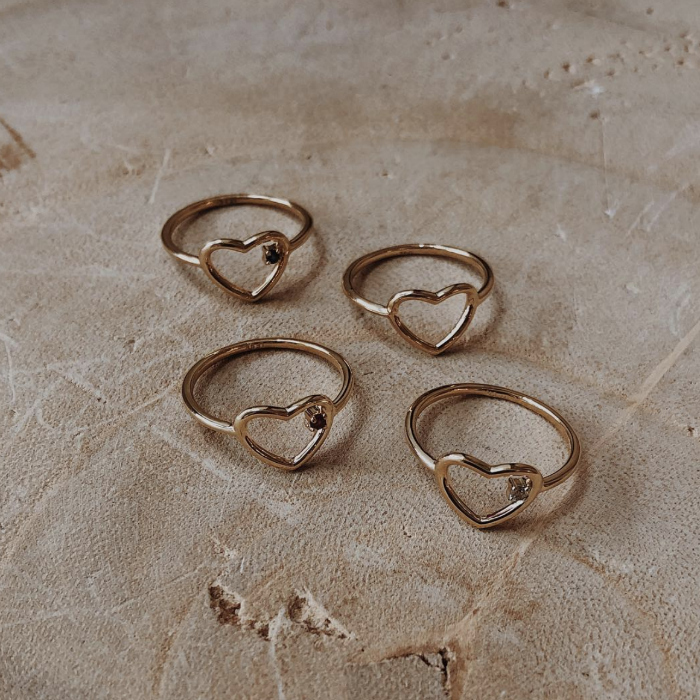 After graduating with a Fine Arts Degree in Jewellery and Object Design, and with years of industry experience, Lucie followed her dream to do things her way and handcraft her jewels in her Sydney studio. Placing an emphasis on the power of jewellery in creating meaning and history in people’s lives, Babyanything aims to create pieces that will one day become family heirlooms.